You've seen it in magazines, celebrities are talking about it, but what is the Hydrafacial? Given the spotlight by Adrienne Maloof on the Real Housewives of Beverly Hills, the HydraFacial is a noninvasive, non-ablative method of skin resurfacing that can be customized to suit different skin types and needs. 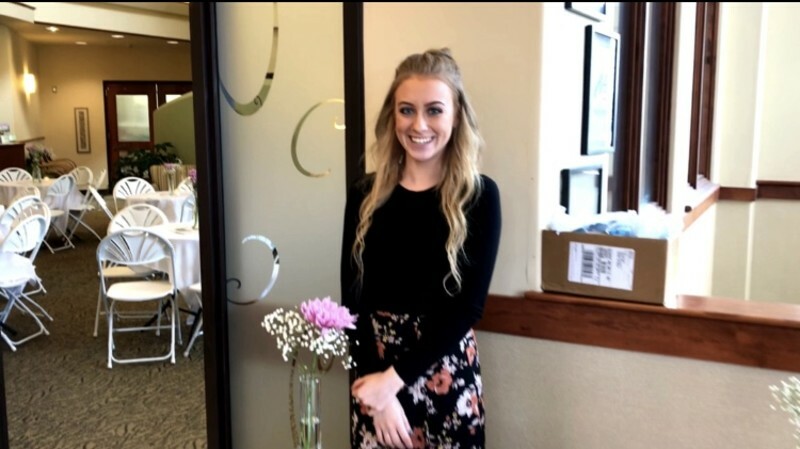 What better way to showcase this service than a girls night out event?! The Hydrafacial can improve the appearance of fine lines, wrinkles, clogged and enlarged pores, oily skin, hyper-pigmentation, and brown spots. In a nutshell: It’s a multi-tasking machine, which is why it’s becoming as famous as the celebrities who swear by it. 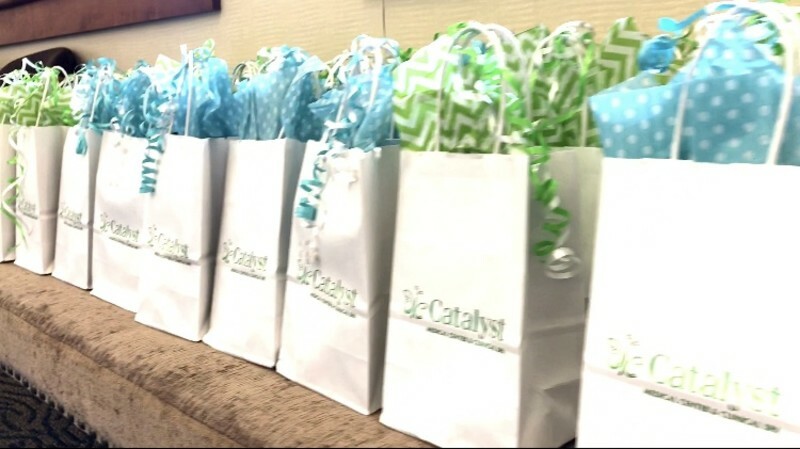 At Catalyst, our patients are LOVING it! 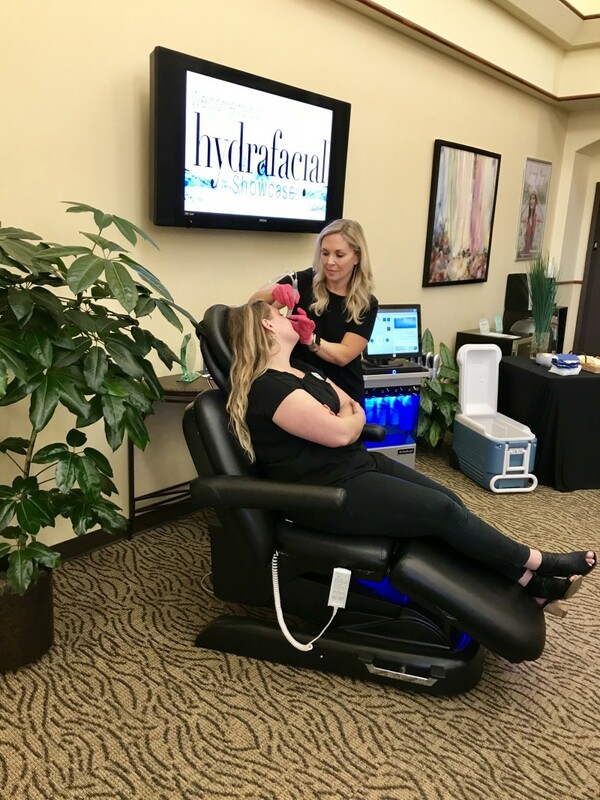 After being welcomed with a fabulous swag bag filled with coupons, chocolates, bath bombs, and more- our Hydrafacial guests got to watch a live demonstration performed by our Hydrafacial representative, Lindsay. 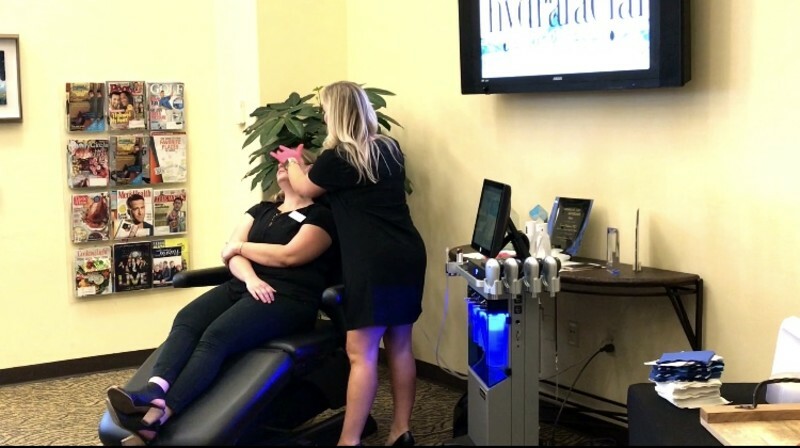 Lindsay walked the audience through every step of the Hydrafacial explaining the rejuvenating benefits. The great thing about the Hydrafacial is that it is completely customizable, and it works on everyone! The HydraFacial is ideal for anyone who wants younger-looking skin, no matter their age. It’s especially a great option if you have dehydrated or sensitive skin and are prone to redness. It is safe and effective on all skin types and skin colors. Mother's Day is hardly enough thanks for all moms do. At our Hydrafacial event, we gave all of our momma's an extra special gift! 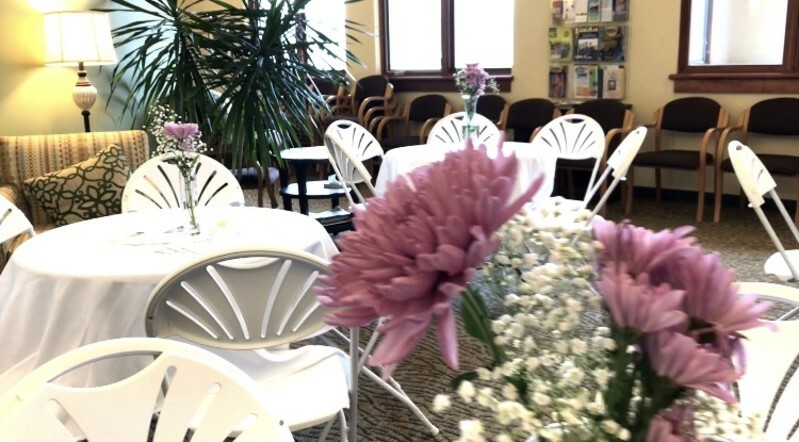 Guests were encouraged to bring their mother or daughter along to this event and spend a girls night out at Catalyst. If you missed out on this event, keep an eye on our Facebook and Instagram pages for details on upcoming events. You can also schedule a one-on-one consultation at any time. Our experts are here to answer your questions! 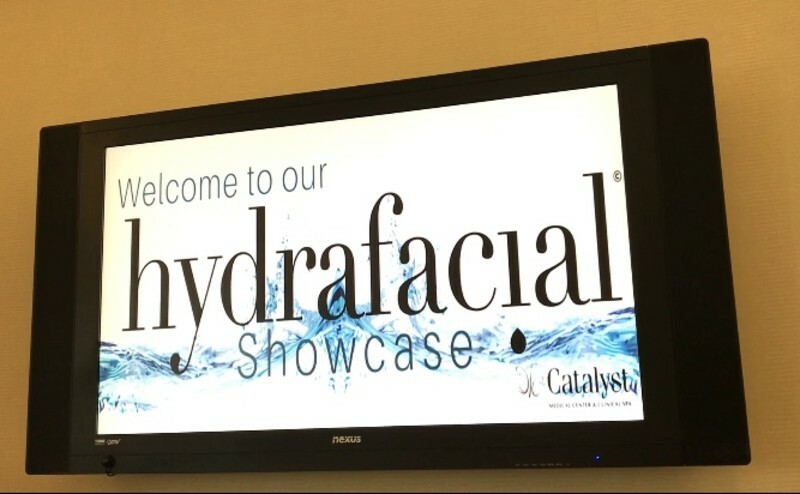 Want To Learn More About The Hydrafacial?